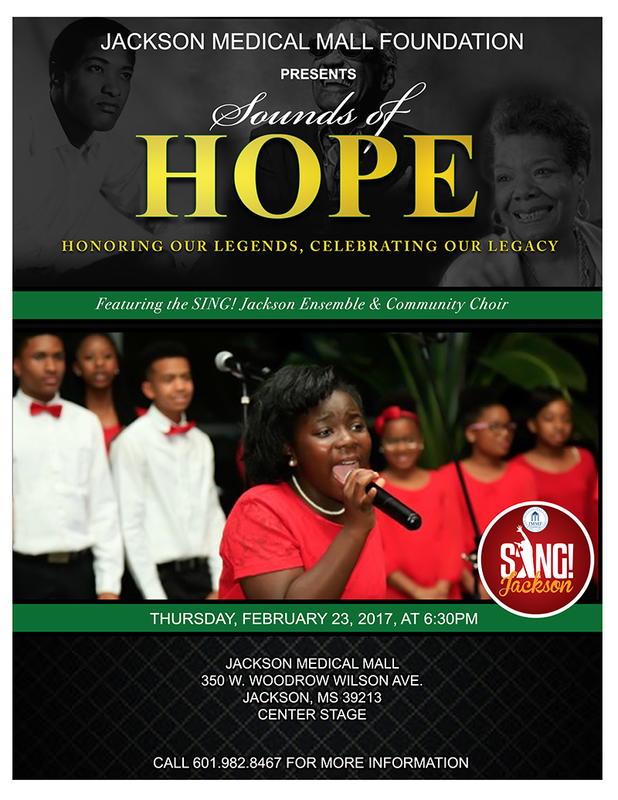 February 21, 2017 (Jackson, MS) – The Jackson Medical Mall Foundation will host Sounds of Hope: Honoring Our Legends, Celebrating Our Legacy, on Thursday, February 23rd at 6:30 PM at the Center Stage inside the Jackson Medical Mall. Sounds of Hope is a Black History celebration honoring the contributions of Black Americans to entertainment and humanities through music. The event will feature the talented youth of the SING! Jackson Ensemble & Community Choir. Sounds of Hope will also honor the major contributions of Mississippi music legends. Grammy Awarding-Winning recording artist, Bobby Rush will be honored that night. Other honorees include: Jerry Mannery and the Mississippi Mass Choir, Blues recording artist King Edward Antoine, and Lannie Spann McBride, Gospel artist, Composer and International Workshop Clinician. SING! Jackson is a youth performing arts program of the Jackson Medical Mall Foundation that seeks to “Discover, Develop, and Display” the best young talent in the Jackson Metro Area. It is a part of a broader community development initiative that aims to engage, equip and empower young people. This event is free and open to the public. Contact Fallon Brewster or Mahalia Wright at 601.982.9467 for more information. The Jackson Medical Mall Foundation’s mission is to foster a holistic approach to healthcare for the underserved and to promote economic and community development in the Jackson Medical Mall Area. 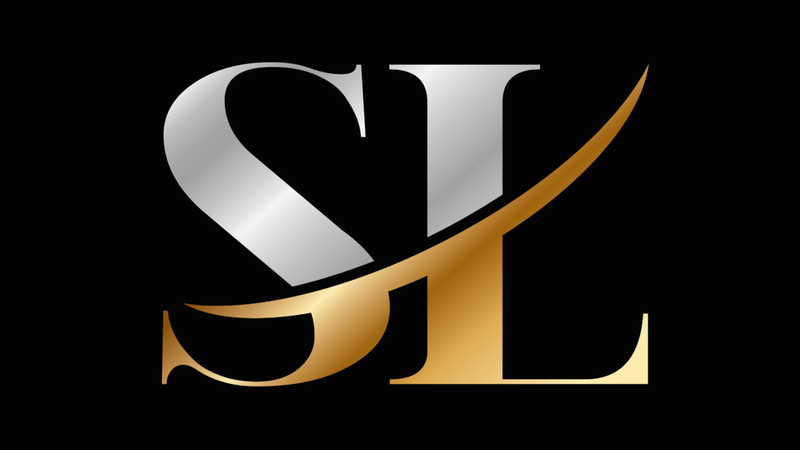 The Foundation specializes in providing comprehensive health and human services, transportation, business leasing and property management, community development and economic opportunities for residents in Central Mississippi and statewide.